2016 has been quite the year, huh? 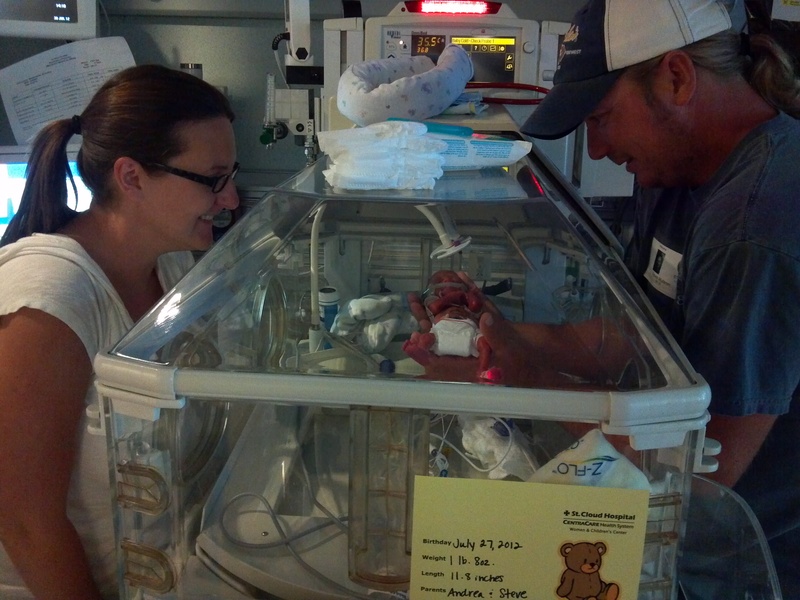 Jax had not one, not two, but three hospital stays for pneumonia. Nobody knows why he keeps getting such severe pneumonia that requires such significant amounts of oxygen support. The really scary part is that he goes from totally fine to totally NOT fine in a very short amount of time. There is no warning, usually, and that’s terrifying. We have some new docs on our team now so hopefully they bring different perspectives and ideas so we can stay out of the damn hospital in 2017. Jax was diagnosed with Autism Spectrum Disorder. We’re still working through this one. He has an intense evaluation next week where we’ll get more specific information as well as a treatment/therapy plan. As always, Jax brings a light that can’t be beat. He keeps me laughing. In the car yesterday he said “Mama! Roll down the window – I’m HOT like a cooked begtable. A carrot! I’m a hot carrot!” He keeps me humble – “Mama, you’re squishy.” He helps me learn – “Mama, did you know that a garbage truck is also a dump truck?” I can’t wait to see what 2017 brings! This was an exciting year for me and my writing “career.” I set a goal to get my writing published on some pretty major sites. I was clueless about what it takes to be a freelance writer. I learned a lot along the way, such as I could really use an assistant. I am terrible at keeping track of submissions, pitches, finances, etc. My top priority for 2017 will be to set up some sort of system, which is better than no system at all. I’ve also started writing about topics other than prematurity. This is huge – it feels like closure, healing, a step forward. Of course, prematurity will always have a place in our story, but it feels good to branch out a bit. Here are some publishing highlights…you can see all of my published essays, including ones on The Huffington Post and The Mighty, here. Brain, Child: Waiting for Lilacs – this is a story about my mom’s final days, the circle of life, and the hope and healing that eventually comes with time. Listen to Your Mother: Afraid of Heights – I stood on stage in front of 700 people and talked about the most terrifying day of my life. It was powerful and amazing and probably the coolest thing I have done to date. Chicken Soup for the Soul: Smiled at the Rising Sun – My essay was chosen to appear in the anthology The Power of Gratitude. It’s the first time my words have appeared in a book…and hopefully it’s not the last. Here’s the weird thing: most of top posts on the blog were written in previous years. I’d like to think that means my words have staying power – haha. It’s probably because I’m busy trying to juggle my pottery business, writing, healing, and loving and learning alongside Steve and Jax. It’s a lot, but I wouldn’t trade it for the world. Thank you all for being a part of our story, gang. Cheers to a healthy, happy, and fun 2017!